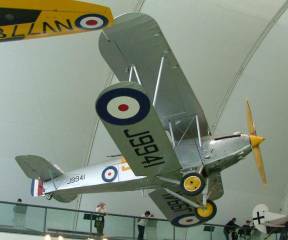 The Sopwith / Hawker "blood line"
Why was the Hawker Hurricane the right plane at the right time and in the right numbers? (and many more that were to follow). 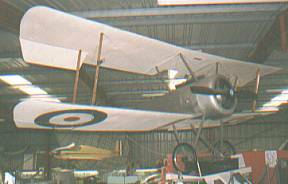 During February 1912 the "Sopwith School of Flying" was established at Brooklands, near London. 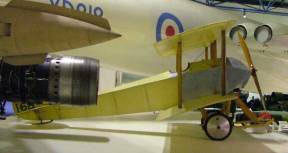 On 4 July 1912 the first aircraft of thier own construction flew - a Gnome powered Sopwith-Wright biplane - known as the "School Biplane"or "Hybrid". 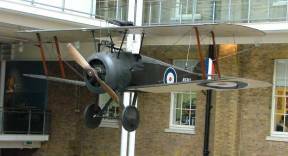 This marked the start of the Sopwith Aviation Co. Ltd.
1913 - Sopwith D1 "Three-Seater"
1914 - Sopwith Two Seat Scout - "Spinning Jenny"
In 1920 the H.G. 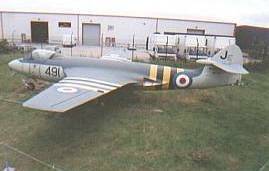 Hawker Engineering Co.Ltd. was formed with it's registered office at Canbury Park Road, Kingston-upon-Thames. Armament - One fixed Vickers machine gun and one Lewis gun for observer and 520lb. bomb-load. V1.3 - 22 June 2011. © David Hodgkinson 2000-2011. All rights reserved.